Exactly five years ago, here is what I saw through the lens of my camera. Beautiful Caroline. And now I keep thinking about her mom, my friend, at home with baby number two. Going through all of the “firsts” again. I’m thankful for these memories, for myself and for my clients. And if you’re in the mood to browse, here’s all of our previous sessions! Then Fall of 2011 – LOVE her outfits!!! 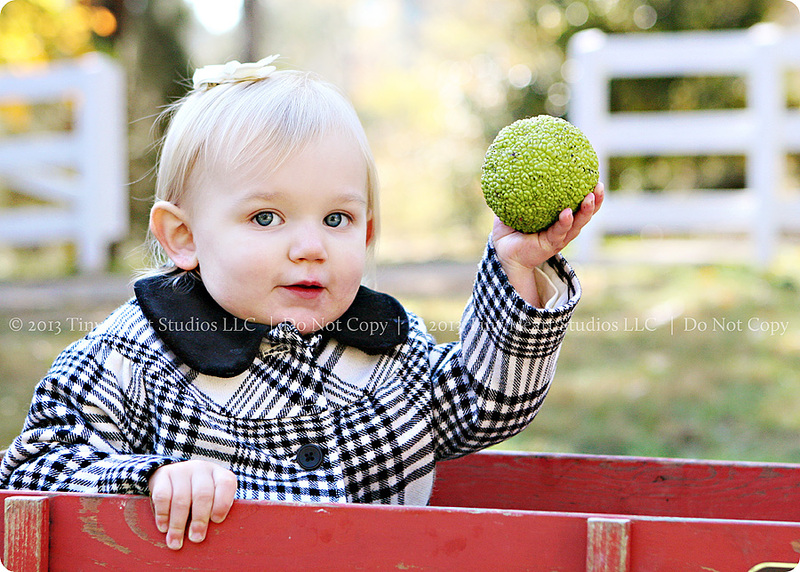 And last, but definitely NOT least, sweet newborn baby sister’s session from September.